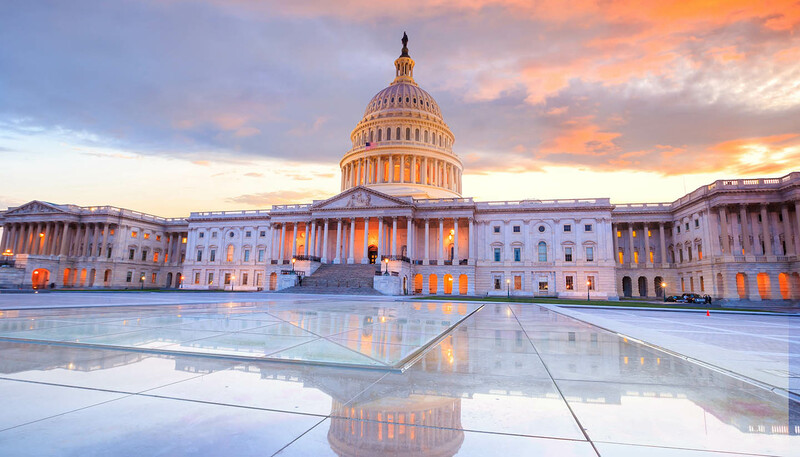 With leafy boulevards, a munificence of monuments and myriad museums that rank among the world’s best, Washington DC is the USA’s political and cultural capital. But there’s more to the city than marble colossi and thrusting politicos. DC has a throbbing social scene (complete with some of the best clubs on the eastern seaboard), quaint little suburbs thronged with bohemian locals and green city parks housing diverse wildlife. For most, however, it’s Washington DC’s abundance of monuments that make the city a must-visit; whether it’s the iconic Lincoln Memorial on whose steps Martin Luther King made his ‘I Have a Dream’ speech or the dominating Washington Monument. Founded in 1790 as a ‘neutral’ capital, straddling the then hotly-contested dividing line between north and south, Washington DC has elements of both. From the north, it takes its patrician architecture and icy winters, while from the south comes the scorching summers and its bonhomie. Washington is a city of buzzing suburbs, with much of the night time action happening, unusually, outside of the city centre. Downtown DC, home to the Capitol, the White House and the Smithsonian, is an oddly somnolent place at night, lacking the buzz of New York and only really coming alive when the Senate is in session. Nevertheless, it continues to draw visitors from all over the world, many of whom come to see its haunting war memorials: the innovative Korean War Veterans Memorial, the touching Iwo Jima bronze sculpture and the ridiculously ugly contraption sent by a grateful Netherlands following the end of WWII. DC is a city that embraces all nationalities. The seat of American power draws all comers, a fact made plain by the imposing edifices along embassy row, and the huge variety of cuisine that dominates the restaurant scene. Oddly enough, DC is one of the best places to try Ethiopian food outside of Africa. That, however, doesn’t mean you won’t find excellent homegrown fare. Near to Chesapeake Bay, Washington is famous for its oysters and lump crab cakes, both of which offer the perfect solution to hunger pangs during a late night debate.